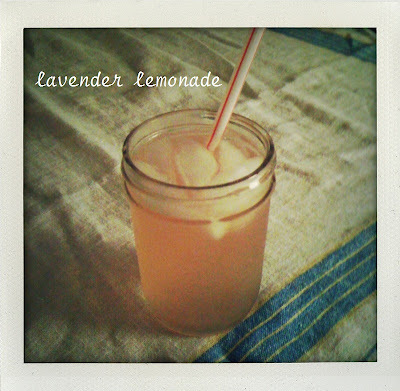 today susi of design shuffle is putting a fun, new spin on the nightstand series! thank you design shuffle for guest blogging this week! 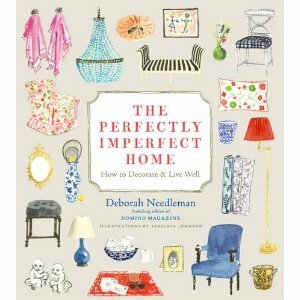 interior design, decorating ideas,  home furnishings, gardening, travel and art. I get to look at gorgeous things all day and write about them. I'm a very lucky girl! Thanks for inviting me and Design Shuffle to visit your blog, Cecelia. nightstand. I love some of these ideas, I hope you love them too. nightstand alternative. The floating shelf doesn’t take up any floor space either. Love the large pulley holding the light. This is a great use for vintage suitcases. Love the pastel colors and the mirror used as a tray on top. Can you guess what this is? It’s a dentist cabinet with a white marble top. Love the blue color. A great repurposed piece for holding books, sleep mask, ear plugs… whatever you need. From dentist's office to interior design—who knew? 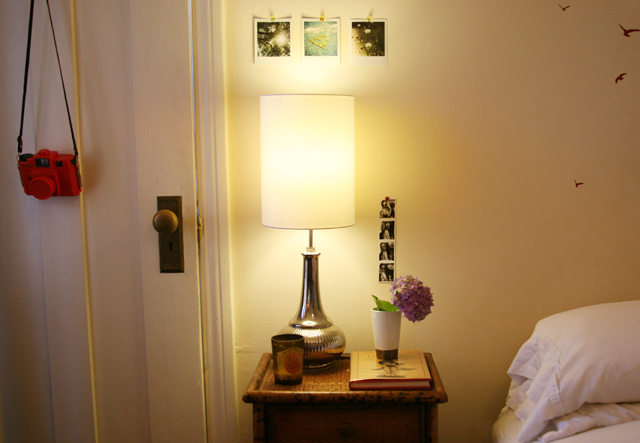 A chest of drawers makes for a swell nightstand if you have the space next to the bed. Just make sure the chest of drawers isn’t too tall. if this would hold all my books but it would be great for a guest room to hold a carafe of water, a clock and a lamp. A Parsons desk makes for a smart nightstand alternative with extra surface space and drawers for storage. Could be used as a desk or vanity as well as a nightstand. 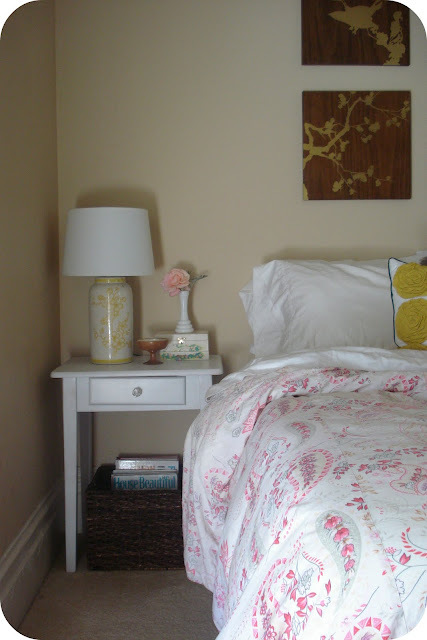 For the minimalist bedroom design, painted white Moroccan stools can replace bulky nightstands. Love the pendant lights that provide light but don’t take up any horizontal space. This birdhouse/bookholder/nightstand is my favorite for creativity and form meets function. A place for a glass of water, your glasses and the book you are reading… all cleverly designed. Love it. New York interior designers, Los Angeles interior designers, and more, check out the latest at Design Shuffle. 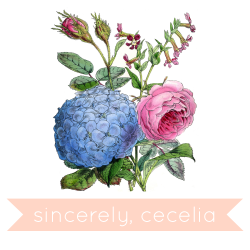 Hi sincerely, cecelia readers, Jessie here from Sweet Thing. What you keep on your nightstand can be very telling as to who you are and the things that are important to you. 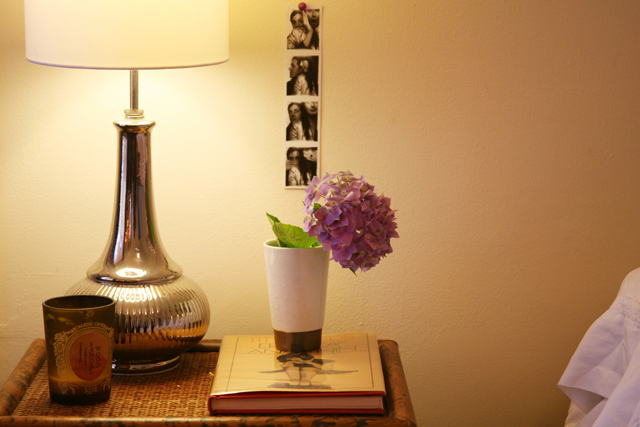 I like to be surrounded by sentimental photos, literature and a little bit of nature and my nightstand reflects that. I purchased my nightstands about eight years ago from Ballard Designs. 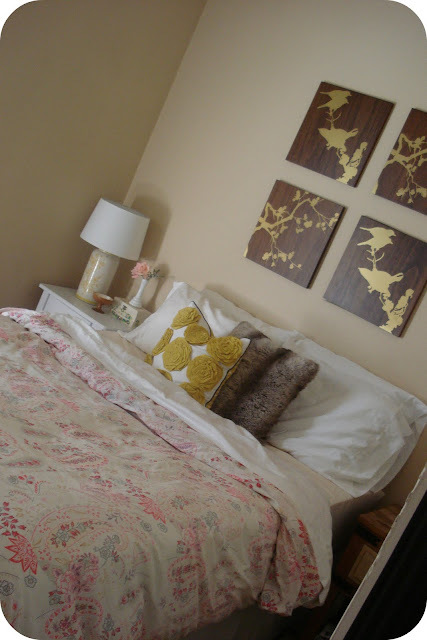 I love the antique, chinoiserie look paired with my modern platform bed from West Elm. A series of three Polaroids taken by my friend as part of her wedding save the dates hang next to each other. The Polaroids were taken in Ojai, CA. my home town and I love their dreamy, romantic quality. A strip of photo booth photos of my boyfriend and I from a trip to NYC also hangs near my bed. I like to look at the photo strip first thing in the morning and before bed, to remind me of the trip where we first fell in love. On top of my nightstand I have a simple yet fun lamp from Urban Outfitters. I found these lamps on sale a few years ago and I quickly snatched them up. They bring a little modern pop next to my vintage first edition book by Anais Nin (a gift from my boyfriend). A sandalwood candle from Anthropologie makes my room smell amazing and a vase of hydrangeas from my front yard brighten my day. There is almost nothing that gives me more happiness then waking up to fresh flowers. Underneath I like to stack books I am reading and plan to read along with latest fashion and shelter magazines giving me inspiration. after receiving the glitter guide email for this post the other day, i was determined to attempt the diy ombre glitter manicure. 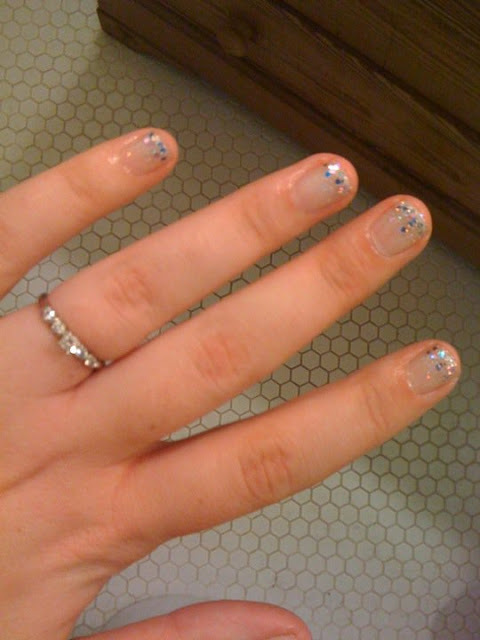 one coat of opi ridge filler, two types of wet-n-wild glitter polish and a clear top coat later...ummm...i'm obsessed. 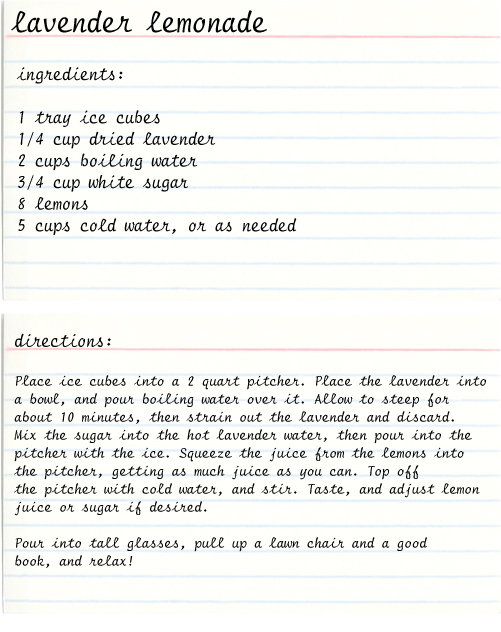 i highly recommend you try it out. 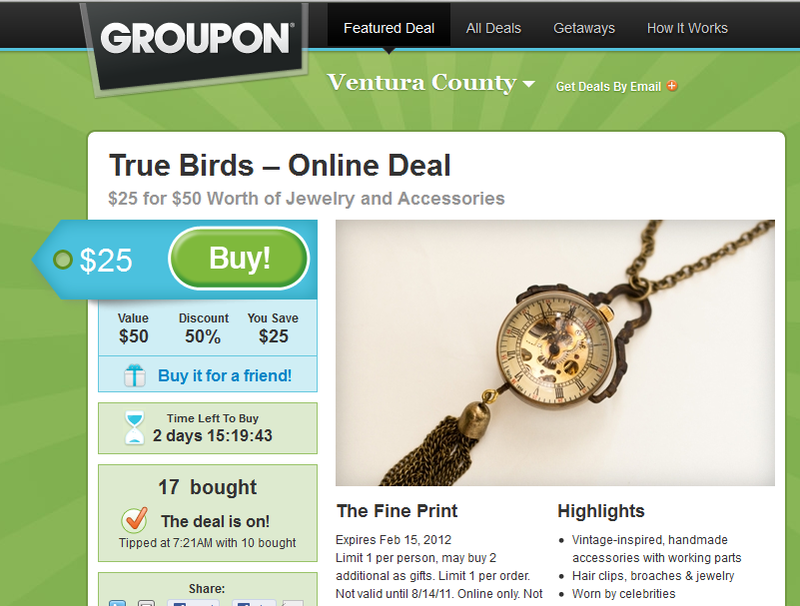 i was recently introduced to true birds, an insanely adorable accessories shop out of la. confession: i'm completely head over heels with heidi and heather's whimsical designs. have you seeeeen these charm necklaces? 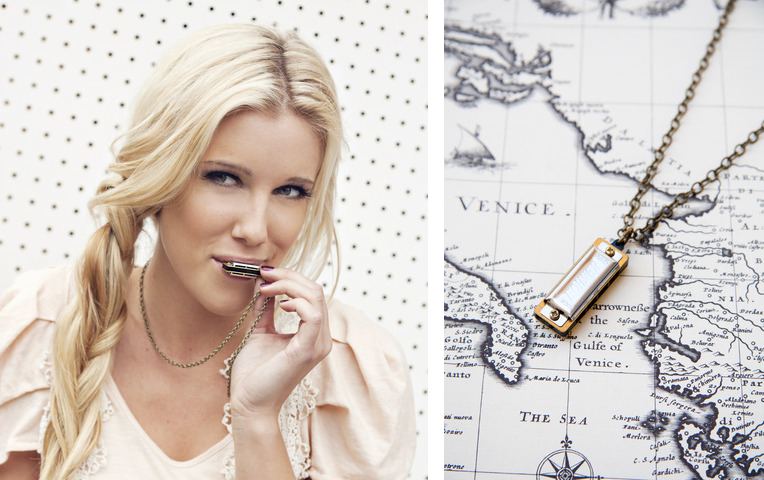 um...a working mini harmonica? yes please!! now hurry on over to their lovely website and sign up for the mailing list to receive 15% off of your next order. back in january i promised that i'd post my current nightstand once we were settled into our then new apartment. the time has come and i am so excited to share it with you! we don't have a headboard so we improvised by hanging four painted wood panels from target. the nightstand was a gift from a neighbor, we decided to paint it white and swap drawer hardware and since it doesn't have a shelf/cabinet storage i tuck a big basket beneath to hold my collection of books and magazines. i've been collecting thrift/flea market treasures for our place since before we moved in. 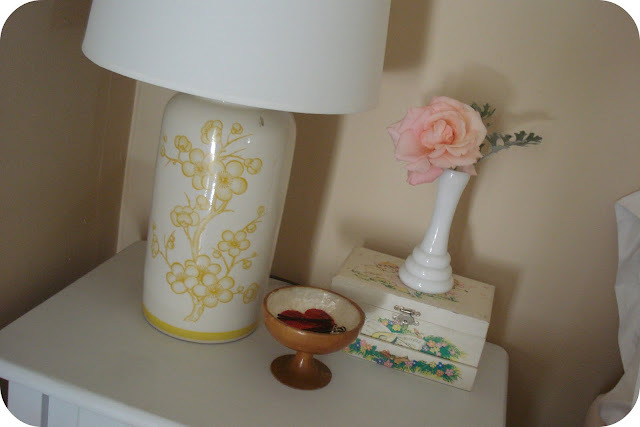 my floral lamp was a goodwill find topped with a basic target drum lampshade. my wooden/capiz shell pedestal dish was a thrift shop find - it's perfect for holding my favorite ban.do heart pin, hair pins and jewelry. the little jewelry box is from my childhood, it opens up with a twirling ballerina playing "somewhere over the rainbow" and the milk glass vase was another goodwill purchase. and here's a better look at the "headboard" wall. our bed and both of our nightstands (jason now uses my old one) fit snugly (seriously wall to wall) in our little space. the throw pillows are from target and world market and the duvet cover was a thrift store snag originally from pottery barn. aaaand p.s. i hate making the bed...this undone look is about as tidy as it gets. there you have it friends. my thrifty little bedroom. Labels: my work, what's on your nightstand?